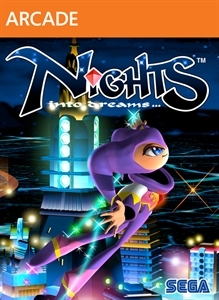 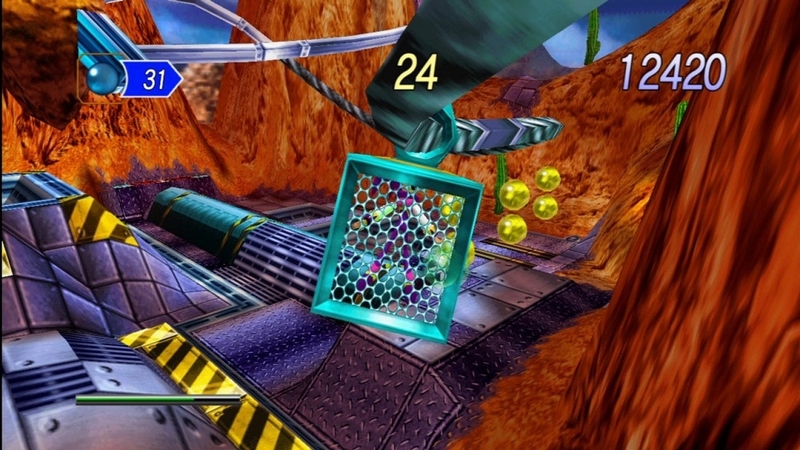 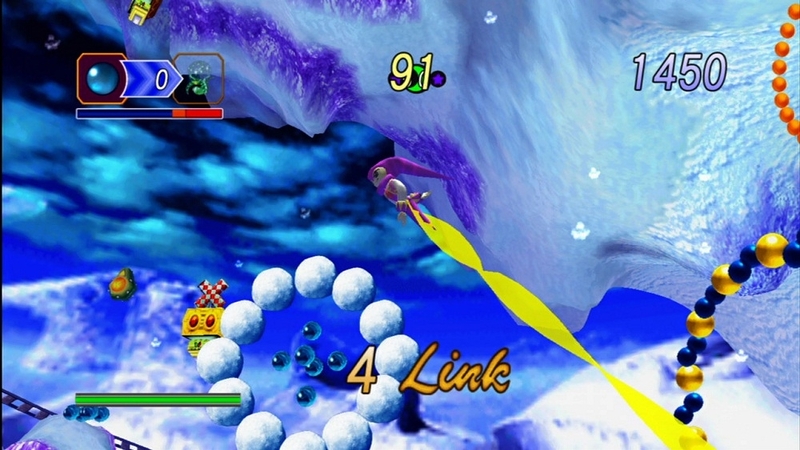 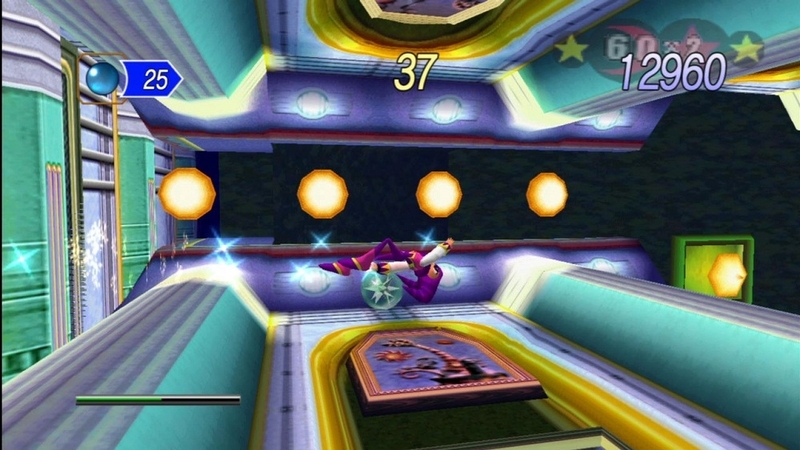 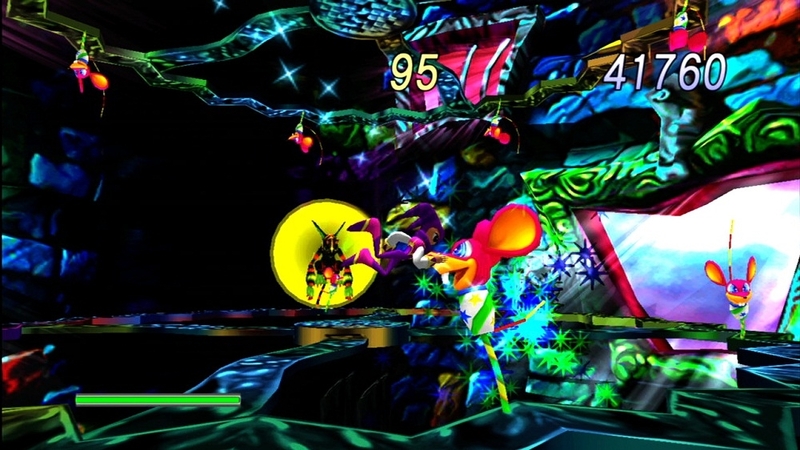 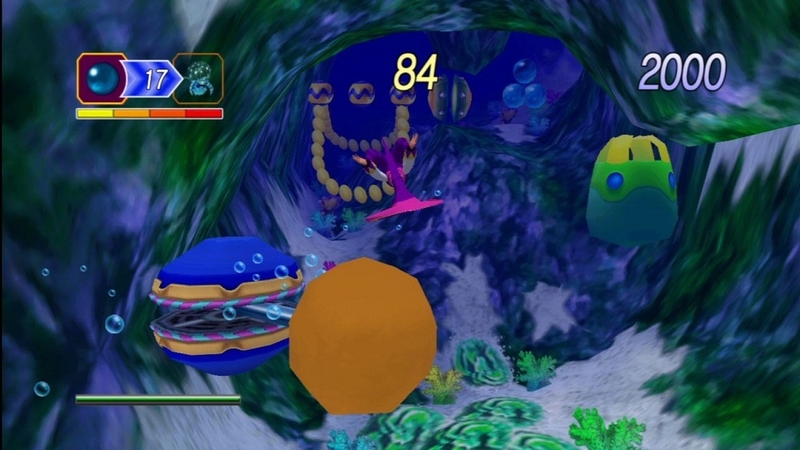 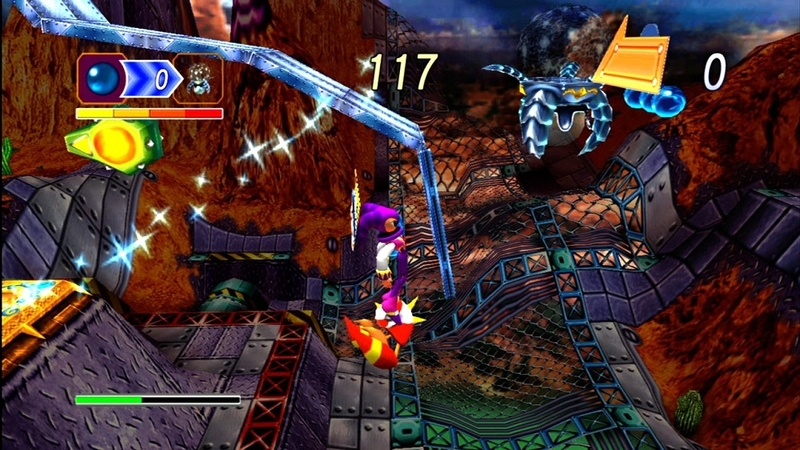 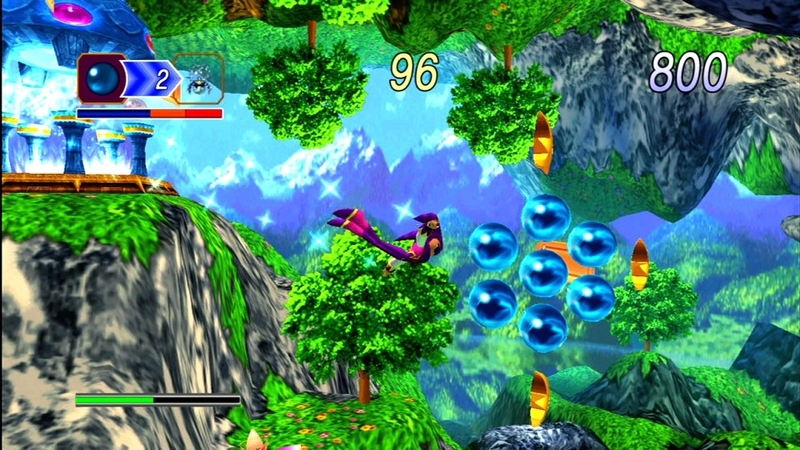 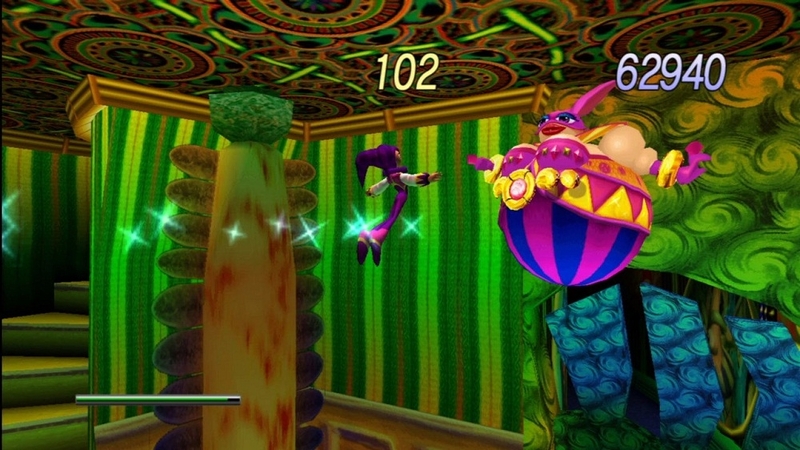 Slip off into the dream world and go on an aerial adventure as NiGHTS in this classic Saturn remake. 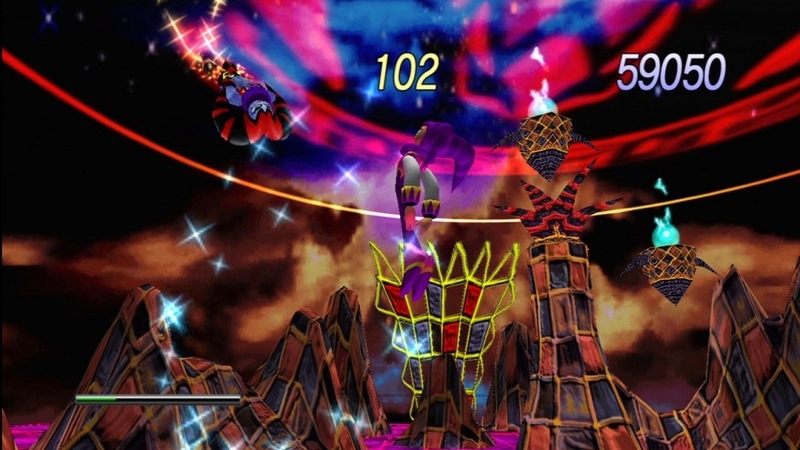 Collect Ideya (colored orbs), rack up points, and battle bosses to help Elliot and Claris save Nightopia from Wizeman the Wicked. 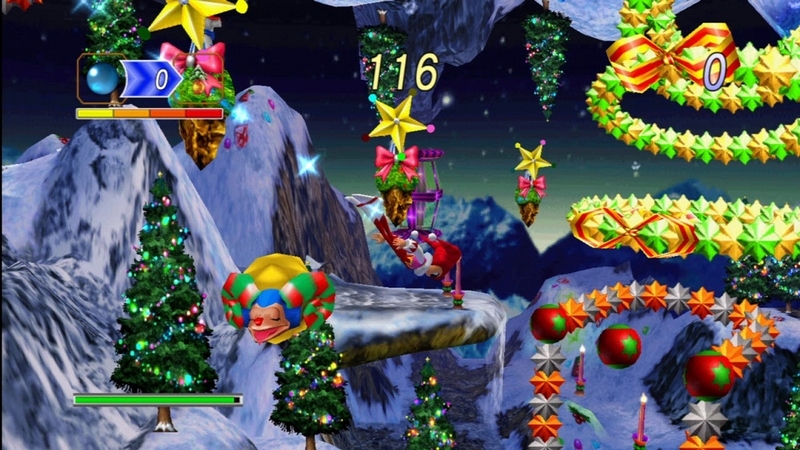 With all 7 original dreams, enhanced graphics, achievements, leaderboards, and playable content from Christmas NiGHTS, this beloved title is back and better than ever.